Owned and Operated by Linda Smyth. We’re here to serve you and your pet with simply, the best- in user friendly products and safe effective containment for your dog or cat-no getting around it. Welcome to DogWatch of Western Mass. My name is Linda Smyth. I am the locally owned and operated representative for DogWatch of Western Mass, servicing Hampden, Hampshire and Franklin counties as well as the Sturbridge to Sutton Area. I have a lifetime of knowledge and experience involving animals and joined the DogWatch team network in 2010. I graduated from the DogWatch Authorized Dealer Training Program and continued on with Divine K9 Animal Behaviorist to further my training experience and better serve my customers. I grew up in the area and there is nowhere I would rather live. It’s with great pride that I have been able to travel this district, helping pets and pet owners to a better quality of life and meeting lots of great people along the way. I firmly believe I’ve got the world’s best job. I was a DogWatch customer long before becoming a dealer. I inherited a blind dog and was at my wits end about how to keep him out of the road. We invested in a DogWatch system and the rest is history. I was so impressed with the product and training that I pursued a career with DogWatch. I’m proud to not only offer the best product available, but also professional installation, training and service. It’s about giving your dog the best. Thanks for choosing DogWatch Hidden Fence Systems. Linda graduated from the Dogwatch Academy in 2008 and is continuing her education in dog training and animal behavior with DivineK9 to better serve her clients and her passion for animals. She believes she has truly found a way to improve both the life of owners and their pets. As important as the products are, being a Dogwatch dealer sets her apart from the pack. She has always been in the service industry so she understands the need for commitment , honesty and integrity. She is an experienced trained professional and a dog owner. She is proud to offer not only the best product available, but also professional installation, training and service. It’s all about giving your dog the best! Thanks for choosing Dogwatch Hidden Fence systems. DogWatch®, is located in Natick, Mass. and incorporated in 1990 by founder and CEO, Fred King, whose mission was to provide pet owners with a superior pet containment system and unsurpassed customer service. 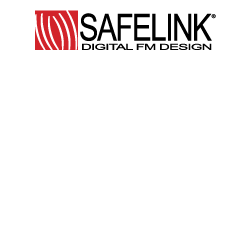 Today, an international network of experienced dealers represent DogWatch in the United States and nine countries. DogWatch products are sold exclusively through DogWatch dealers who provide everything from installation to training to service. DogWatch also manufactures Indoor Pet Fence and training products. All products are designed, assembled and tested at our corporate facility, their base of operations for the past 26 years. It’s what they do, all they do. 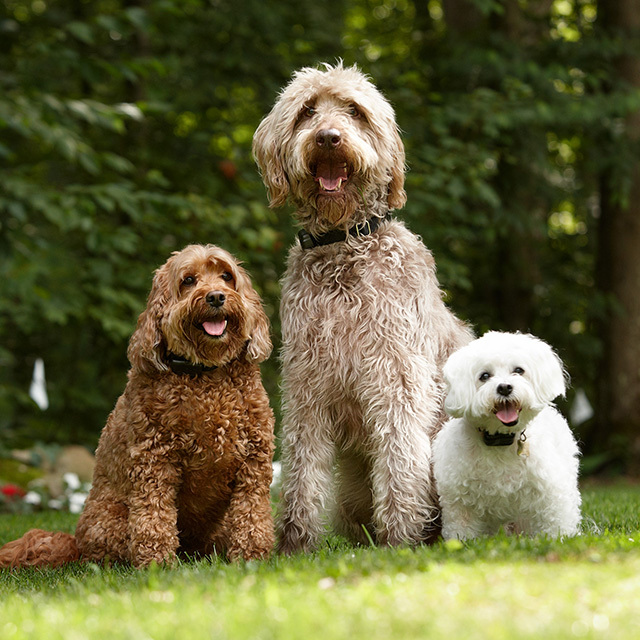 With a pet containment system from DogWatch®, your pet can roam and play freely throughout your yard. 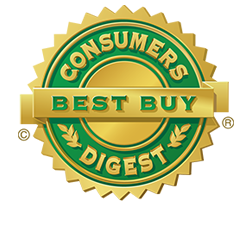 DogWatch Hidden Fence is rated a Consumer Digest “Best Buy” in the underground pet Containment category. We are the only underground pet containment system to earn a “Premium Selection Designation (i.e., a full featured product that delivers excellent performance). The designation has been awarded every reviewed year since 1998!